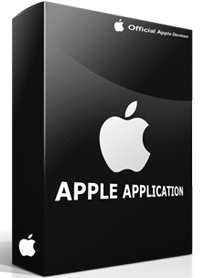 Sage Accpac ERP is an advanced application built on a multi-tiered, object-oriented architecture. 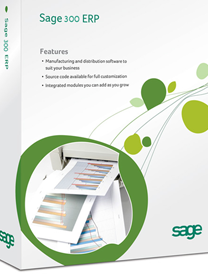 Designed for the SME market, Sage Accpac can be deployed either as a Web-based application or as a desktop application. 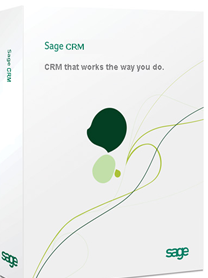 Sage Accpac lets you choose the solutions and configurations that work best for you. 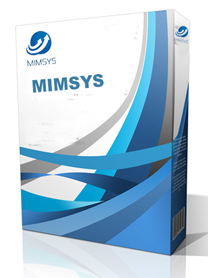 The modular structure of the software allows you to choose the relevant modules as per your current requirements and gives you the option to add on modules as your requirements increase this ensures optimization of costs and quick deployment.